If you see a webOS Nation or Mobile Nations link out on Twitter, app.net, Facebook, or some place else that's other, you'll see our brand spanking new URL shortener: phon.es. 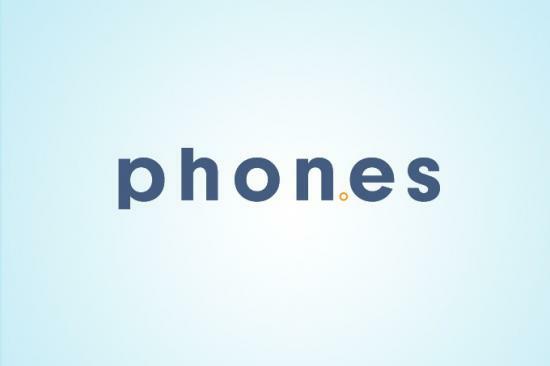 So from now on, if you see phon.es on your favorite social network or sharing site, you can rest assured the article it links to comes from Android Central, CrackBerry.com, iMore.com, webOS Nation, or Windows Phone Central, the names you trust for everything mobile. And this is just one of the many, many awesome new things webOS Nation and Mobile Nations has coming your way. Keep your browsers locked and loaded right here, 2013 is going to be one incredible ride.